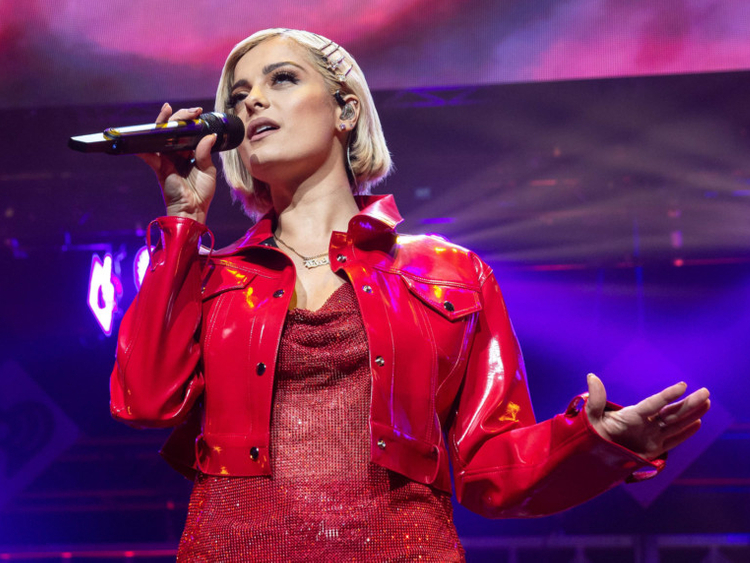 Bebe Rexha — a singer who also nabbed a nomination for the tender country pop duet ‘Meant to Be’ — called out designers on social media for refusing to craft her a custom gown, in what has become a perennial issue on the red carpet. “If a size 6/8 is too big, then I don’t know what to tell you. Then I don’t want to wear your [expletive] dresses,” Rexha said. Celebrities including singer Adam Lambert and model Tyra Banks tweeted their support for Rexha, who said her “size 8 [expletive]” will still be attending the Grammys gala on February 10. In 2016, actress Leslie Jones drew attention to the issue after tweeting that she had nothing to wear to the premiere of ‘Ghostbusters’, a film she starred in, due to her size. “It’s so funny how there are no designers wanting to help me with a premiere dress for a movie,” tweeted Jones, who is known for her antics on hit comedy show ‘Saturday Night Live’.